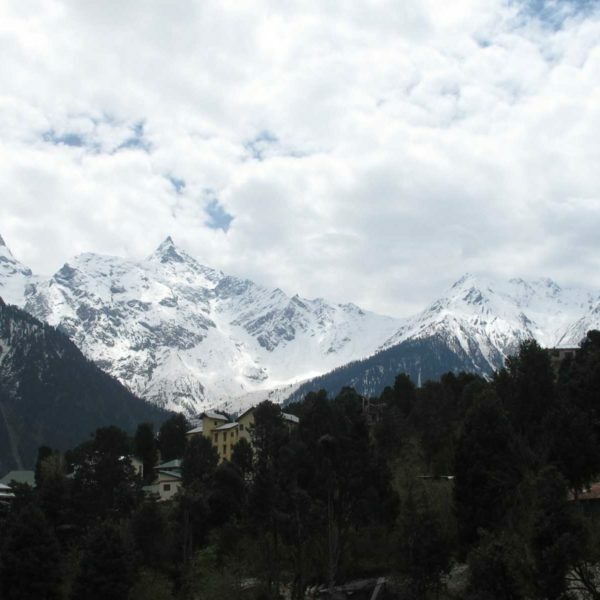 Dharamshala is a scenic and panoramic hill station, tucked away in the Himalayas. 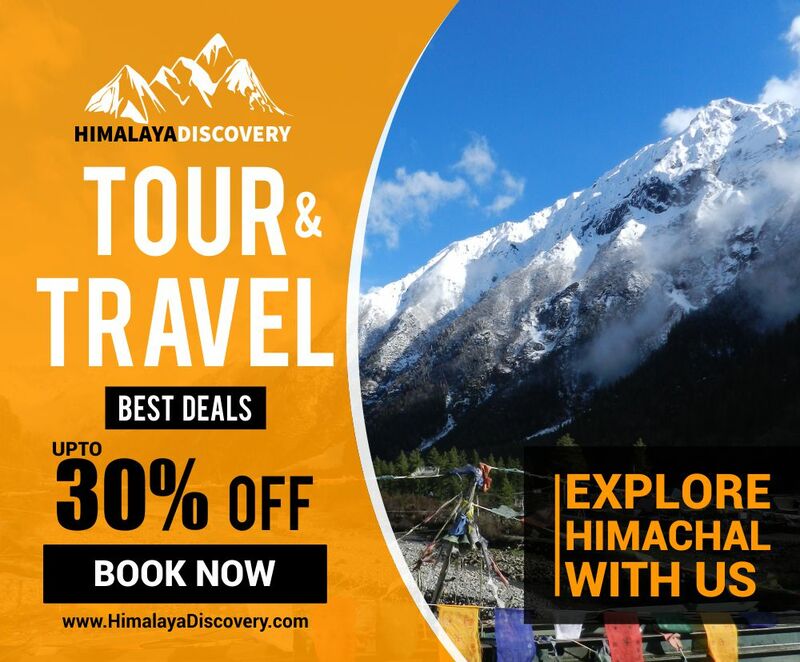 With the Dhauladhar ranges and thick deodar forests in the background, Dharamshala has become an important highlight in most Himachal tour packages. 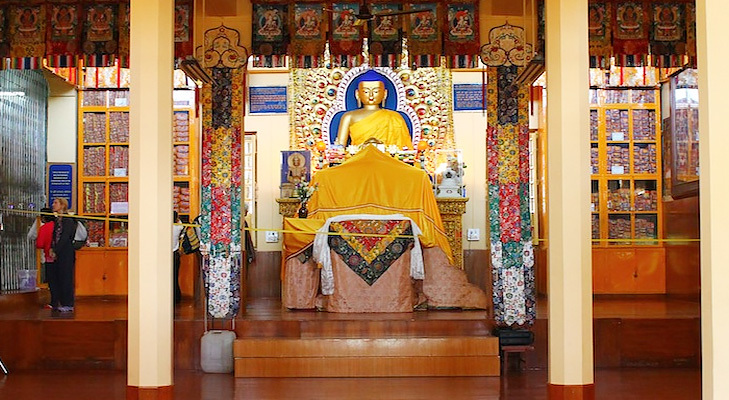 As the place of residence of His Holiness – the Dalai Lama – this picturesque destination is not only popular among tourists, but among spirituality seekers and religious travelers. 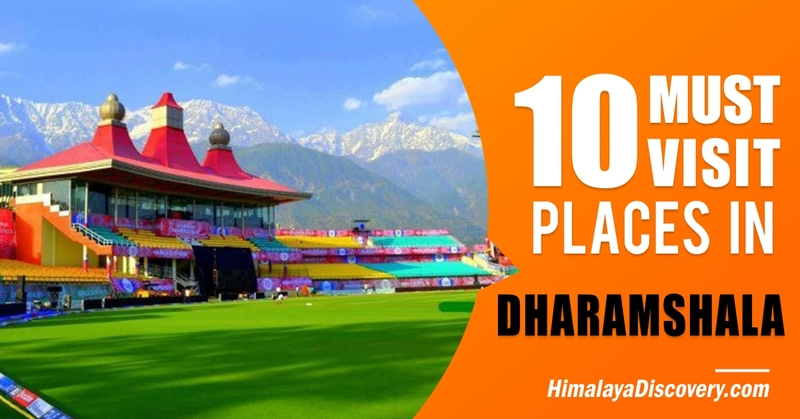 Dharamshala boasts of jaw-dropping backdrop, stunning lake, vibrant monasteries, colorful temples, sparkling waterfalls, and vintage forts & museums. 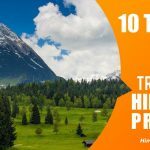 To make your trip to Dharamshala more fascinating and organised, here is the list of places to visit in Dharamshala. And don’t just visit them; take time to explore and discover their real beauty and charm. Located on the Temple Road, the Tsuglagkhang Complex is a religious centre and one of the important points of interest in Dharamshala. 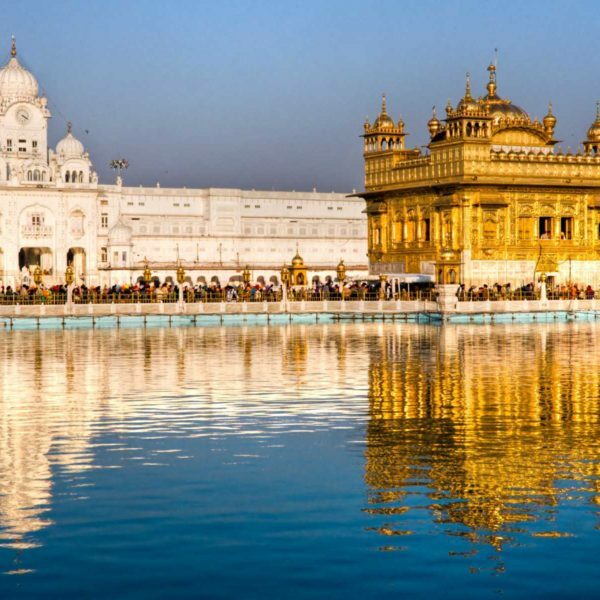 It was built when His Holiness the Dalai Lama visited India for first time in 1959. 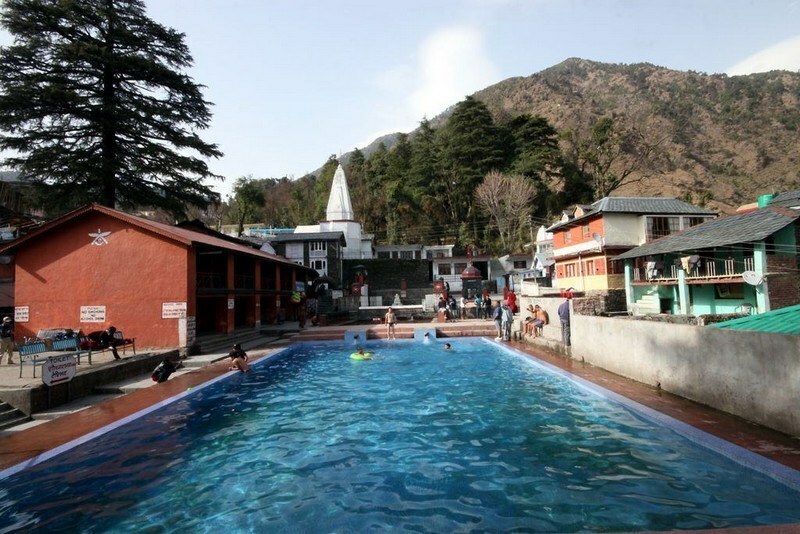 The complex is one of the most important places to see in Dharamshala and comprises of Dalai Lama’s abode and monastery. Nowadays, this complex also houses public and private sessions of Dalai Lama along with numerous Tibetan dance and music performances. 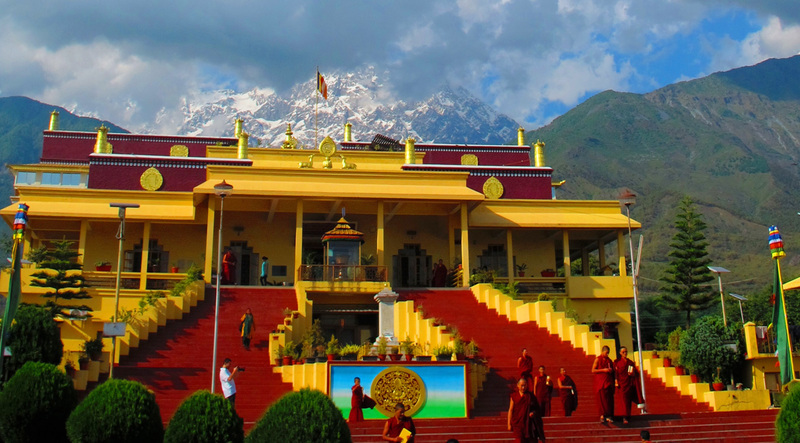 As a major learning centre, Namgyal Monastery is one of the most popular tourist places to visit in Dharamshala. 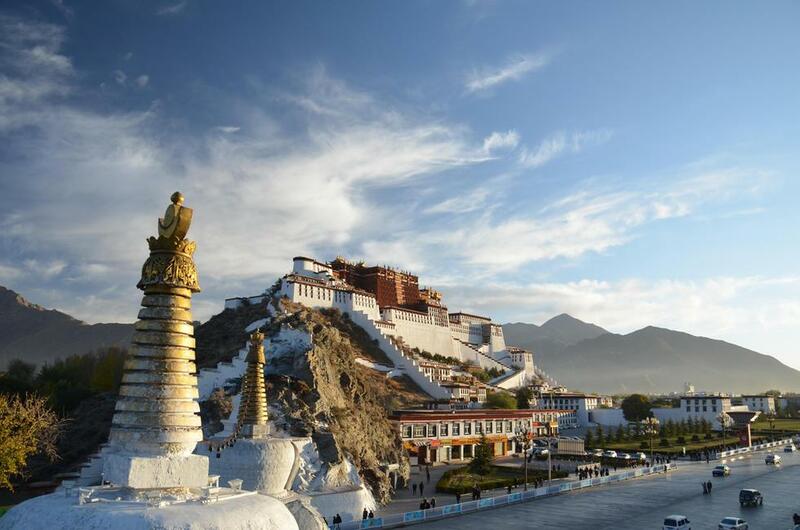 With almost 200 monks, the famous monastery is the largest Tibetan temple outside the geographical boundary of Tibet. This monastery looks vibrant and pulls crowd round the year. The prayer wheels, the décor, the Tibetan-style architecture, and overall colour scheme is visually appealing and mesmerising. 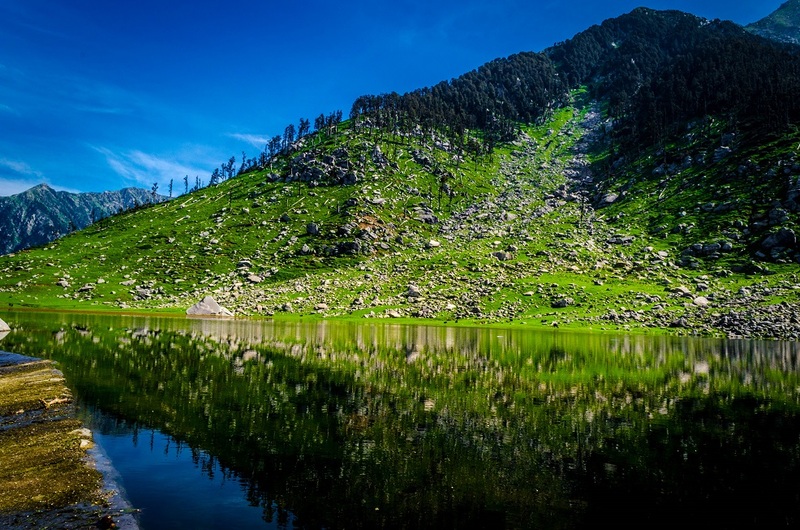 Spread over 1 sq km, Kareri Dal Lake is named after its marvellous counterpart of Kashmir. 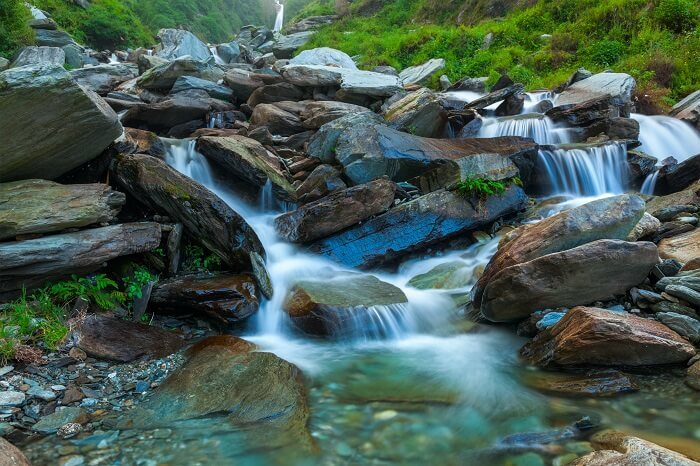 Its spell-binding beauty and calm setting make it one of the most popular places to see in Dharamshala. 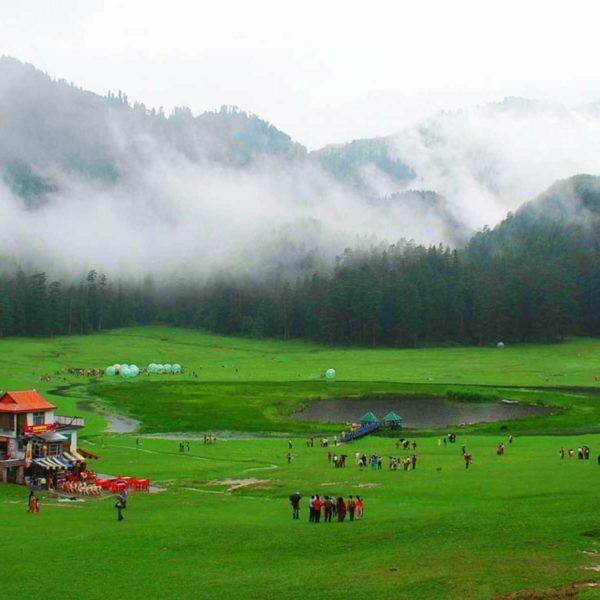 The stunning lake is surrounded by plush green deodar vegetation and snow-capped mountains. 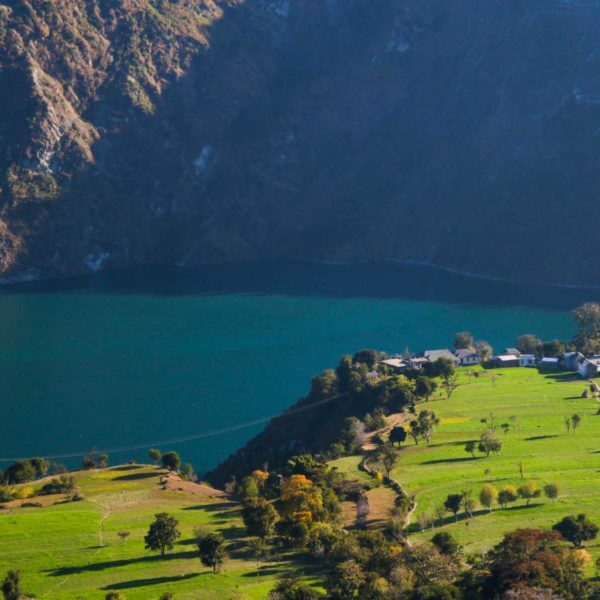 The lake is located at an elevation of 1775 m and its serenity and charm attract a lot of travelers. 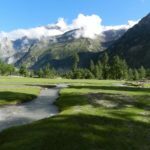 It is also a site of base camp for trekkers leading to expeditions on nearby hills. Bhagsunag temple, dedicated to Lord Shiva, is one of the most ancient temples and one of the most frequented tourist places to see in Dharamshala. Every year thousands of pilgrims flock to this temple, nestled in lofty hills and winding trails. The surrounding beauty of this temple has made it one of the most mesmerising tourist attractions in Dharamshala. Don’t miss: The mesmerising natural beauty which surrounds the falls. Take a dip in the chilled water and refresh your mind and soul. You can enjoy small picnic near the torrent and also try some munchies from the café located right next to it. The monastery complex is serene and beautiful and its décor, style and architecture look amazing. The monastery with the mesmerising Dhauladhar in its background is one of the finest tourist places in Dharamshala. Witness awe inspiring history and marvellous heritage at Kangra Fort, which is one of the popular tourist places in Dharamshala. It is an ancient structure dating back to 4th century BC. As one of the oldest forts in India and the largest fort in the Himalayas, this royal specimen of architecture was once an abode of the Royal family of Kangra – Katoch Dynasty. 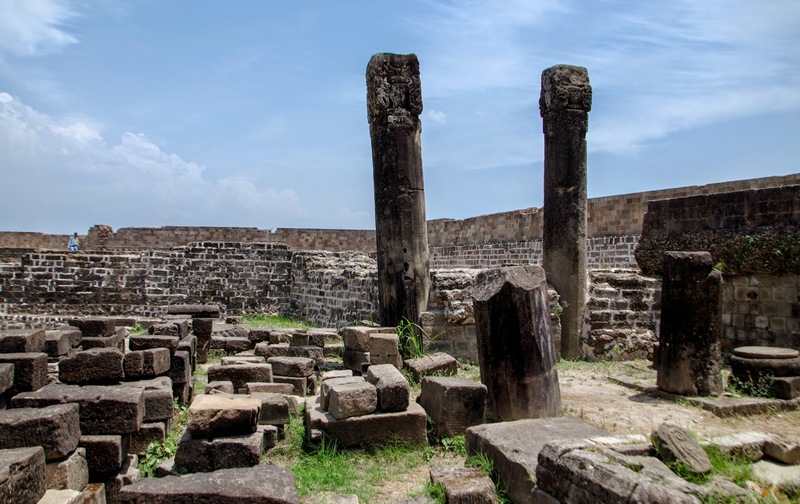 The ruins speak for the kind of historical incidents the fort has witnessed. 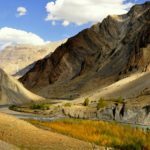 Don’t miss: The jaw dropping view of Manjhi and Banganga River and Maharaja Sansar Chand Katoch Museum. The complex even houses many ancient temples. 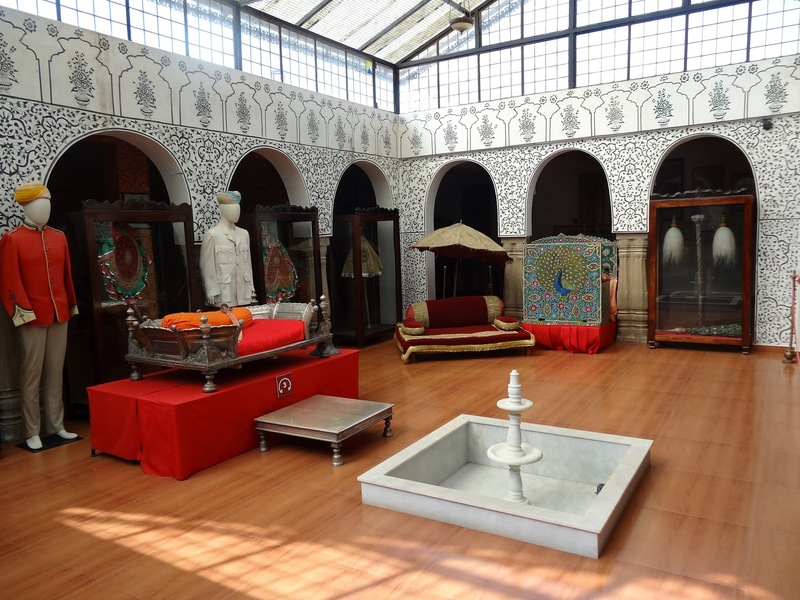 The museum is known for preserving ancient traits and ethos of Kangra valley in the form of paintings, statues, fabrics, weaponries, utensils, and temple figurines. The museum has one dedicated section for modern painters and sculptures as well. Opening hours: 10 am to 1.30 pm and 2 pm to 5 pm. The museum is closed on Monday and on every public holidays. A historical site, Masroor is known for age old rock cut temples that date back to 8th century AD. 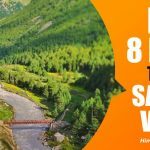 This is an upcoming and one of the most liked tourist spots in Dharamshala. 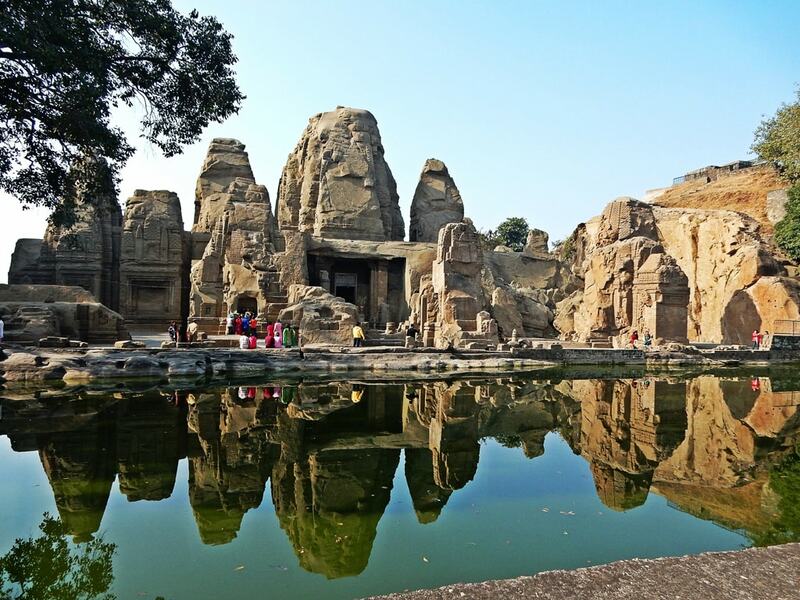 There are 15 monolithic temples depicting Indo-Aryan style architecture, depicting various tales of great Indian epics. 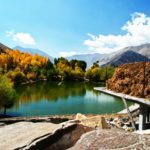 Masroor – one of the famous Dharamshala tourist places is mostly frequented by history lovers, art enthusiasts, painters, solo travellers, and nature admirers. The temple carvings are excellent and superbly detailed. 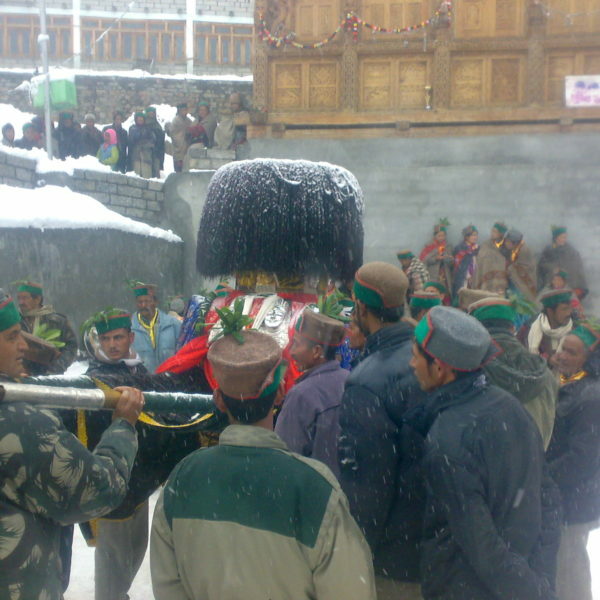 They make the place a glorious site of Indian art and of course one of the major Dharamshala points of interest. 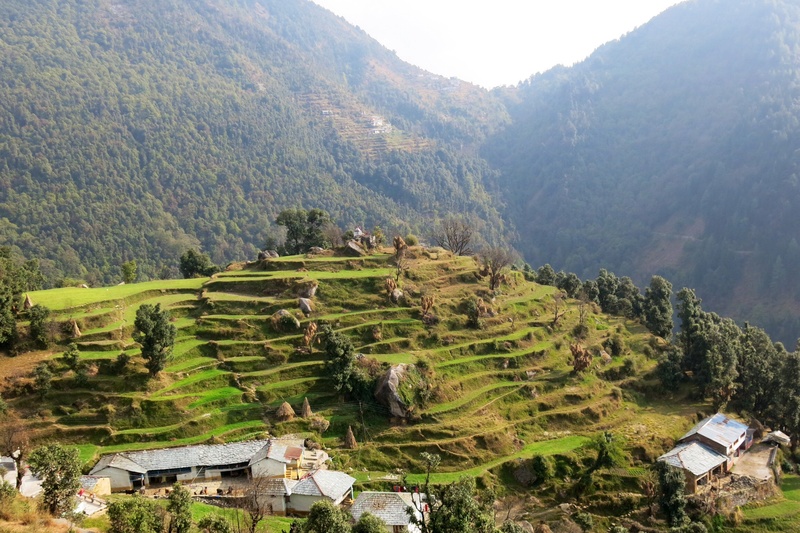 Naddi is a serene and absolutely charming village, located up the hill, far away from the chatter of the main town. One of most picturesque places to visit near Dharamshala. 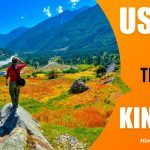 Naddi is a remote village that offers a mesmerising view of the lofty mountains, deep plush Kangra valley, and luxuriant deodar forests. 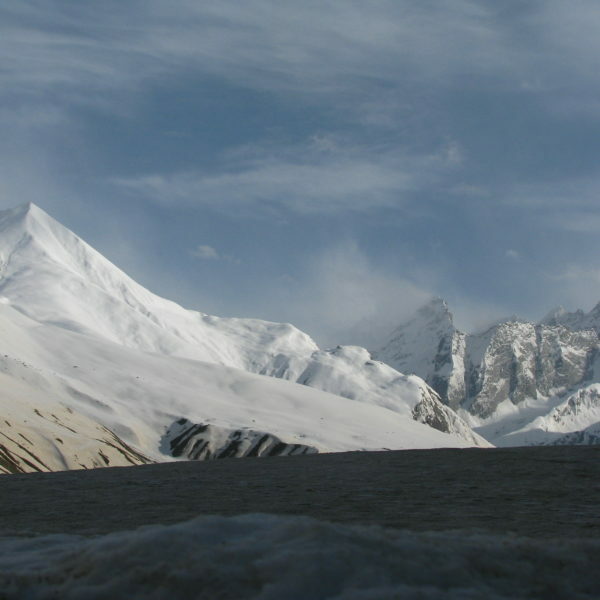 On a clear day you can also view snowy peaks of the Dhauladhar ranges.